She is being called “The Angel for Alzheimer’s”. 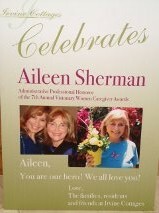 Aileen Sherman was honored at a lovely event last Friday, by the Visionary Women Caregivers Award. 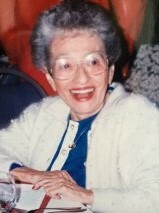 She was awarded for all her years of work helping families dealing with Alzheimer’s disease. Aileen currently works for Irvine Cottages, and helps families place their loved ones in wonderful board and care facilities in Orange County, CA. She is a wealth of information and compassion. A true inspiration and role model. I have learned so much from you! Congratulations Aileen. Keep up all your amazing work. No Comments on "The Angel for Alzheimer’s"